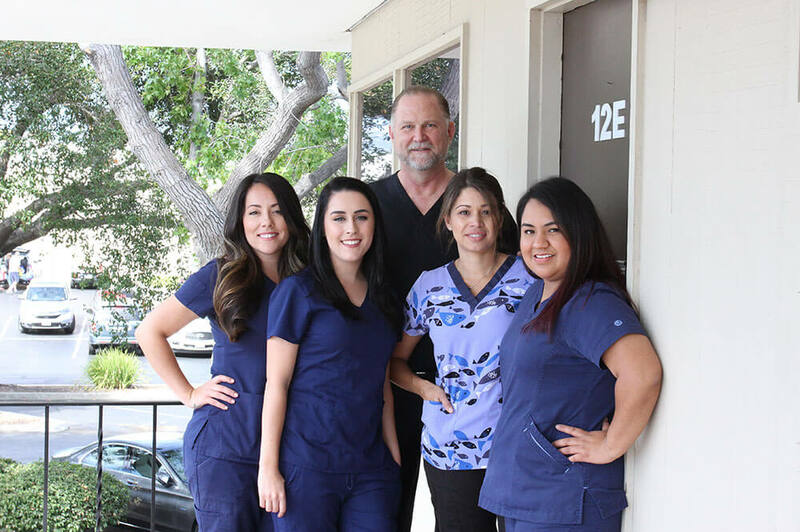 We believe there’s no better place to visit than a practice that is dedicated to the total health and happiness of every patient. 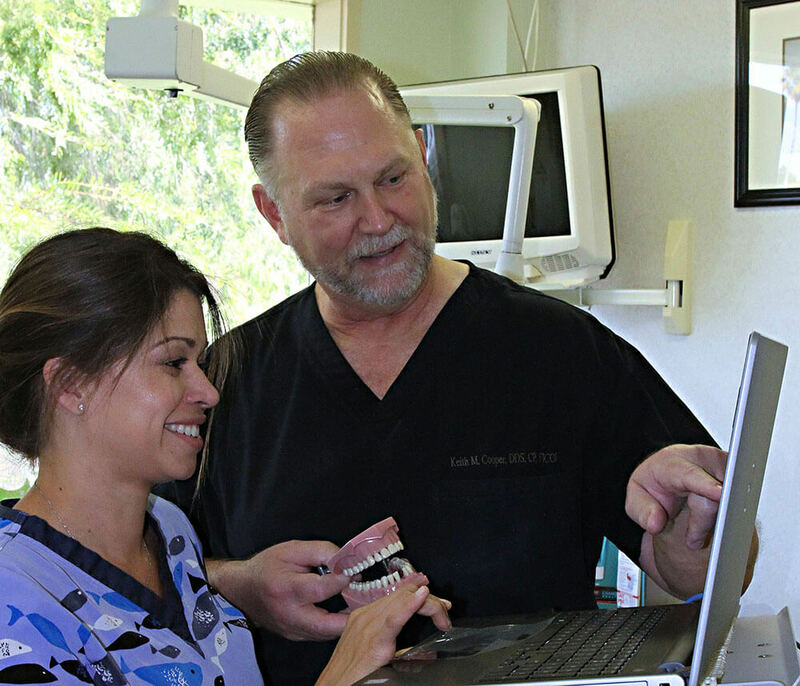 Our staff treats our patients like they were a part of our family — that’s because they are. It’s their love of people and of what they do that makes our staff so special. In fact, our team is our greatest feature!